In a Bug's Mind: Women will only buy batteries with balloons. The secret is out. 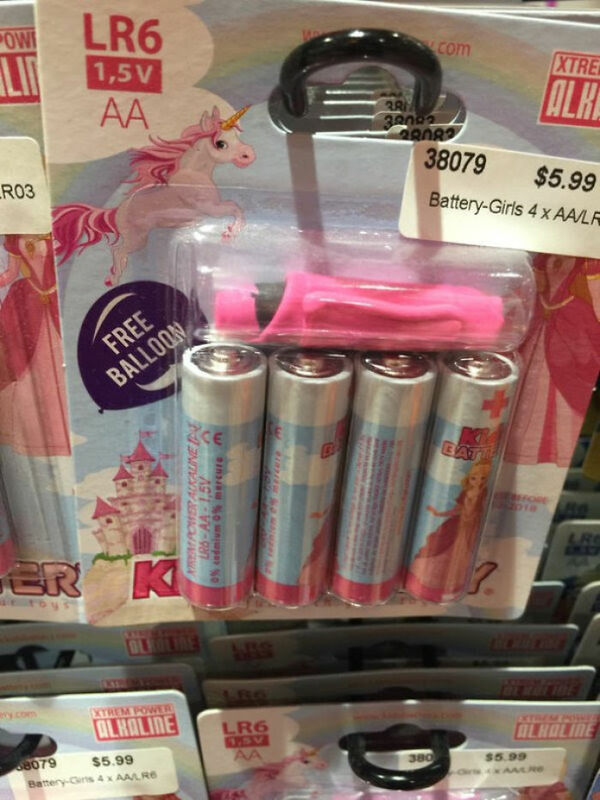 Women will only buy batteries with balloons. The secret is out.